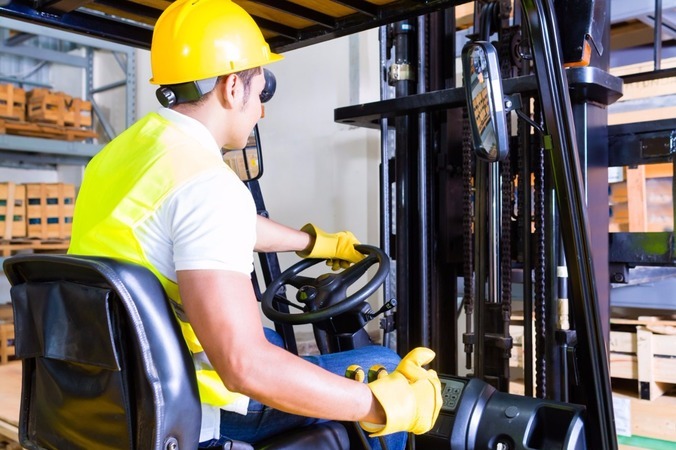 Forklifts make light work of manual handling tasks in the workplace, which make them a useful necessity in many places of work. A1 Training can help your company meet Health and Safety requirements through the delivery of approved ITSSAR Fork Lift Truck (FLT) training. Our instructors are fully approved and registered with RTITB & ITSSAR. With a wide range of well structured FLT courses available to suit all levels of experience, A1 Training is proud of its excellent pass rates. Why not tailor your course to your working environment? Our experienced trainers are happy to come to your place of work to carry out the training in more familiar surroundings, it could even save you money on travel for your staff. 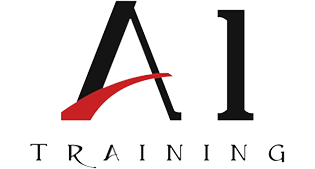 "A1 Training can help your company meet Health and Safety requirements through the delivery of approved ITSSAR Fork Lift Truck (FLT) training."